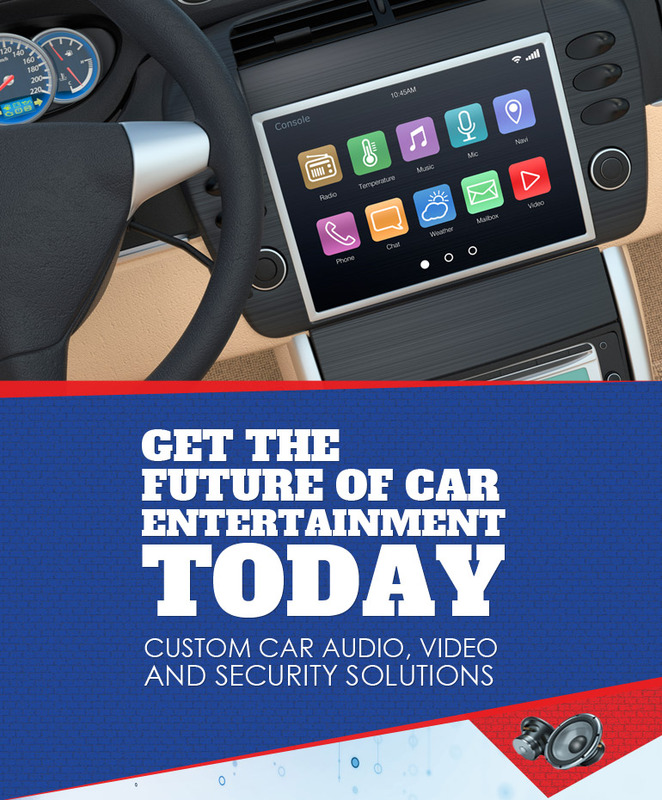 We provide quality audio, video and security solutions for the cars and boats of South Florida! 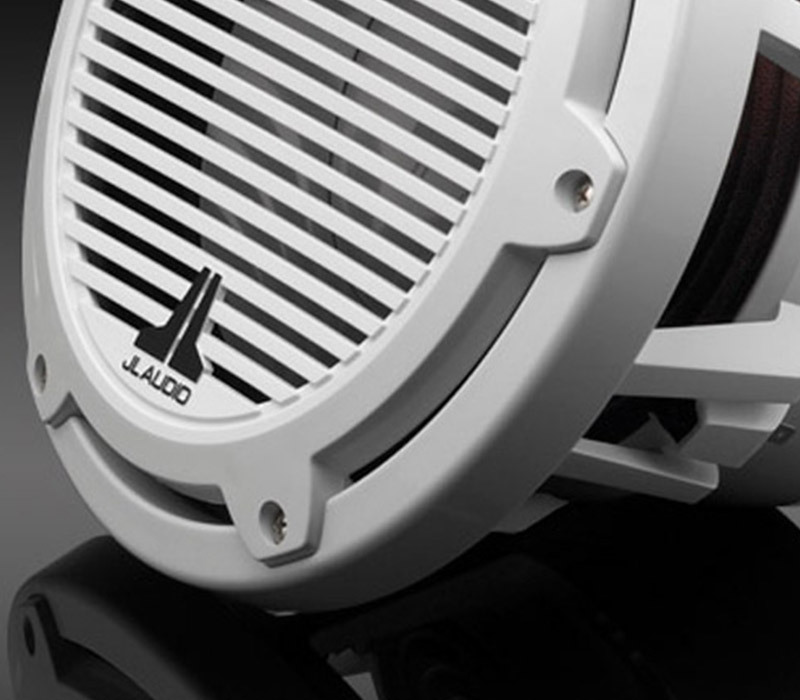 ​Upgrade your boat with fast, dependable installation of our best sound, video and security systems. Whether you know what system you want or you’re just browsing, we can answer all of your questions so that you know you’re getting the best product. 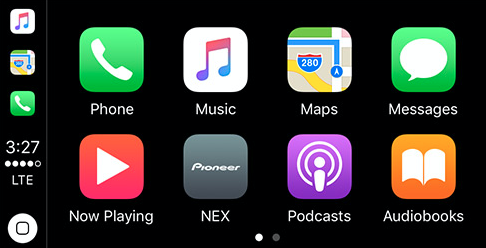 ​We offer screen options for GPS, DVDs and Apple CarPlay so that you can do more while on the go. We also offer dash cams for security and backup cameras to ensure nothing goes unseen in your blind spot. We can even provide demonstrations of our devices so you can test quality before you buy. 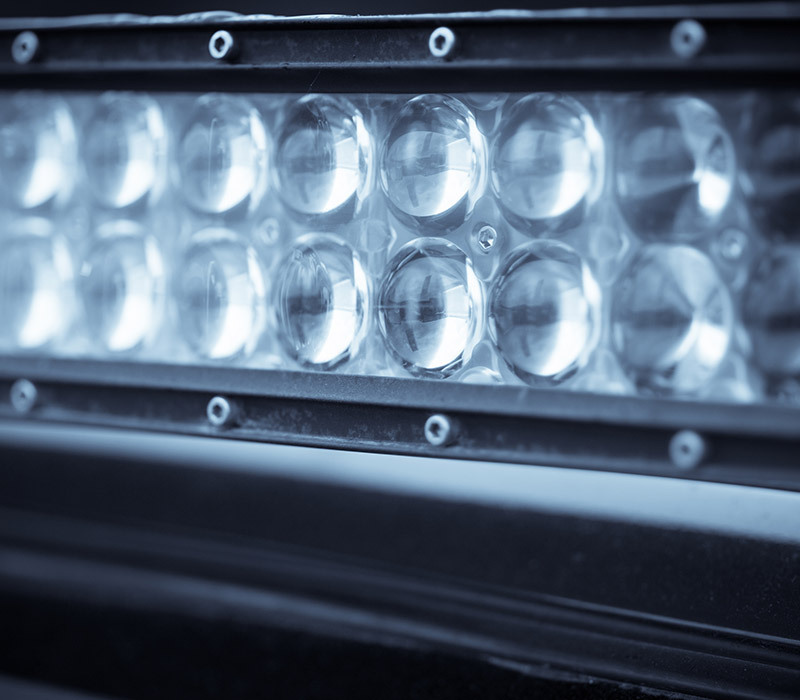 Sound America carries all the lighting accessories you could need to see more clearly wherever you’re driving. Shop our wide selection of LED lights and take advantage of our installation services for convenient, professional service. 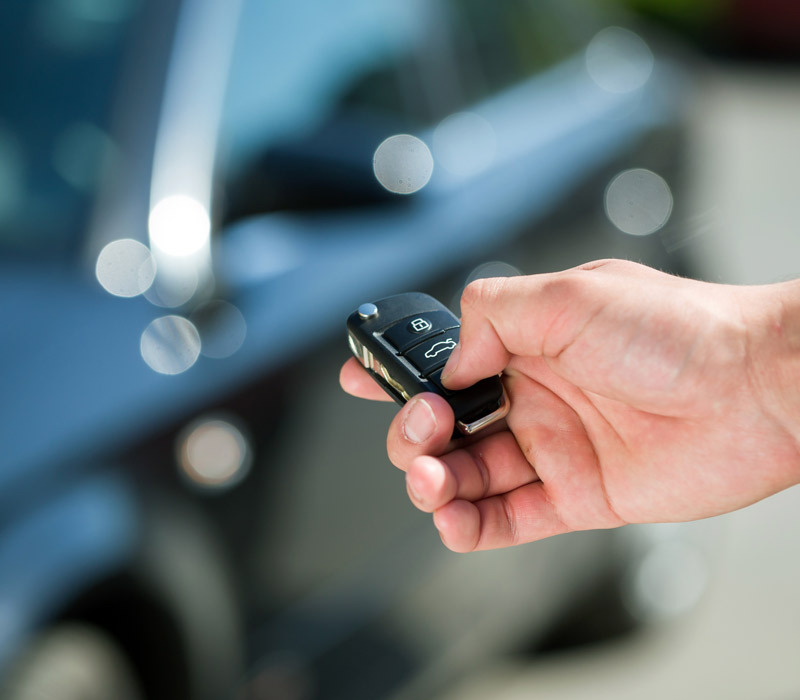 Never worry about the security of your car again! ​We can upgrade your current security system or install a brand new one. 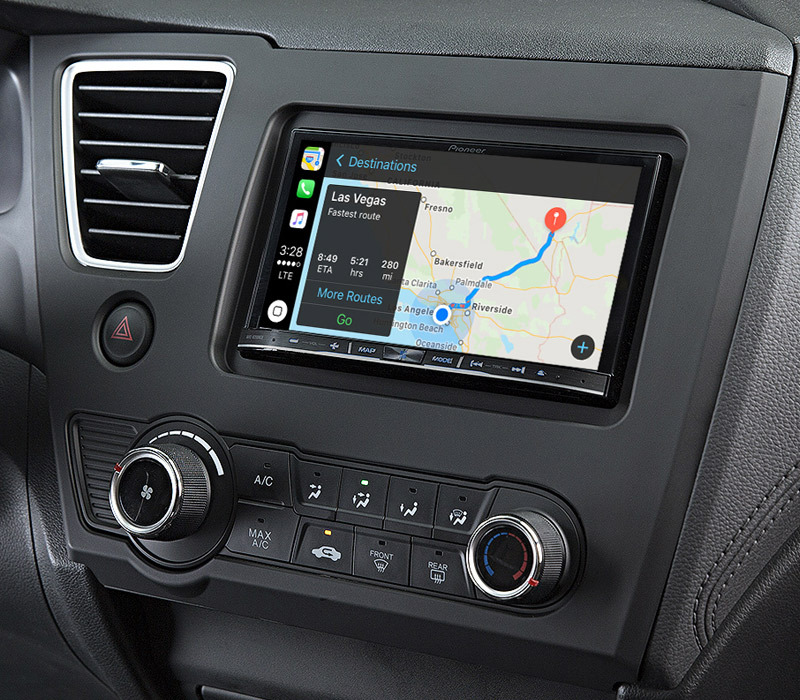 We’ll help you navigate all of your options so that you can rest easy knowing your vehicle is secure. We’re happy to answer any and all questions!